A rich blowhard running for president. Tech-bro execs hoping to splinter off into their own anything-goes fiefdoms. So much screaming over gigabyte network pipes that’s getting faster, dumber, and scarier. The present feels like it’s running along the plotline of a William Gibson science-fiction novel. So let’s ask the man who wrote the future to try and make sense of today. 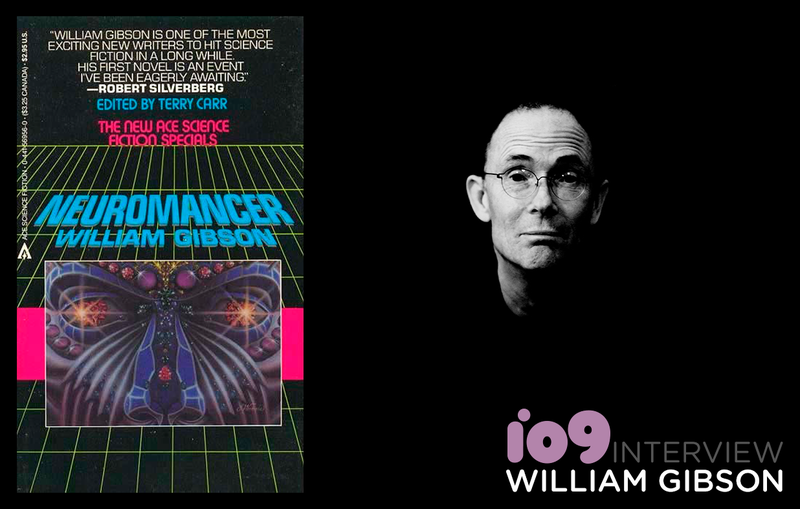 Gibson is best known as the visionary author who coined the term “cyberspace” and wrote iconic works like Neuromancer, The Difference Engine, and Zero History. As shown in his new comic-book series Archangel, he’s always demonstrated an uncanny knack for how technological advancement changes human behavior and fractures extant cultures into odd new strata. His writing predicted the reality TV, Internet subcultures, and digital-security hacker panics that we all take for granted today. In Gibson’s most recent novel The Peripheral, an elite oligarch jerk uses advanced quantum computing to reach back across spacetime and manipulate the lives of regular folks struggling to get by in a near-future filled with cheap 3D-printed everything. That’s probably not happening in 2016, but it sure feels like it could. From 4-5 p.m. Eastern time, the award-winning author has agreed to answer your questions about the unnerving parallels between his science-fiction work and the deeply divided world we’re living in...and just about anything else you want to ask him.